In this interview I get to really connect with my little brother Asante and learn just how he went from sitting on the bench to being team captain in the rigorous sport called “Water Polo”. Asante started playing water polo when he was in 8th grade–and at that time, he says, he really wasn’t the most “athletic” individual in the water. 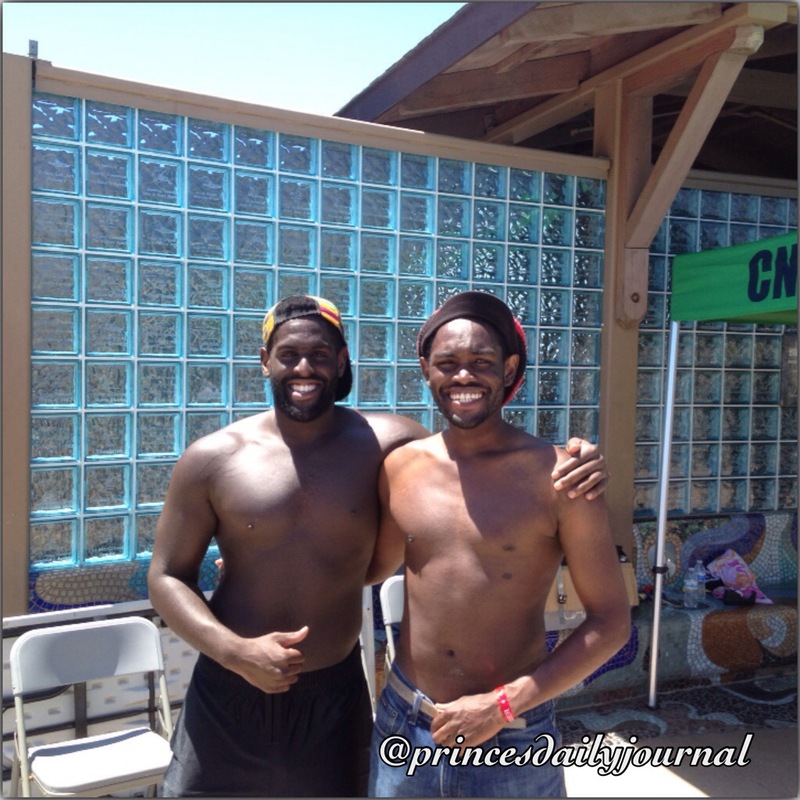 Backpacking off of his older brother, Asante did everything he could to avoid getting in the water. However, it would not be until a few laps around the block with his team, which he always he came in last, that he decided to turn his life around and be the best athlete that he is today. 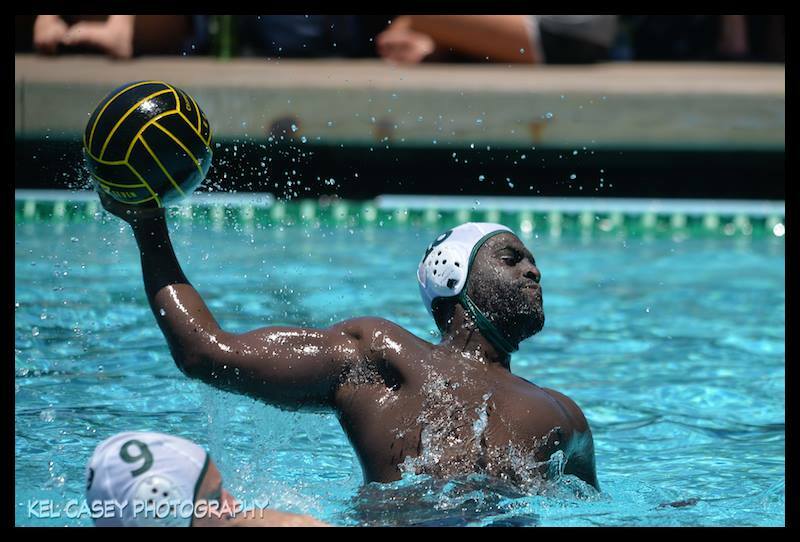 Today Asante is training for his last water polo season at Cal Lutheran University this fall, as Team Captain, where he is also completing his major in Psychology. His future aspirations is to play pro at either Australia or Spain! Previous Getting Back On That Boston Grind!